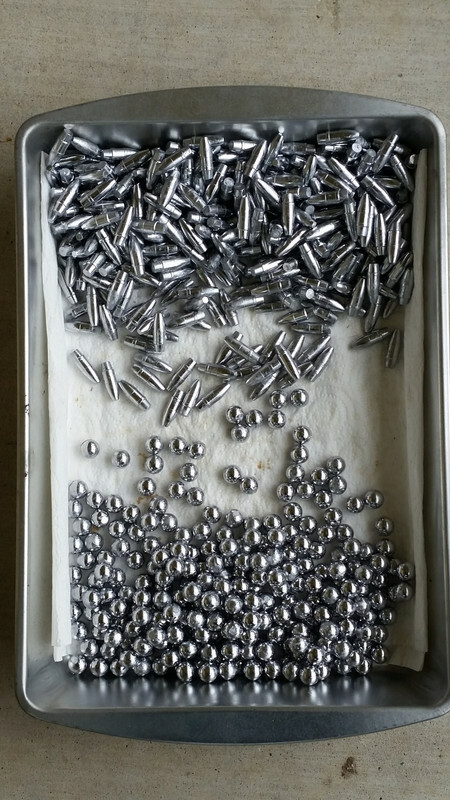 With the new knowledge I've learned of the last couple months I took all the bullets I had sized and melted them down and recast them. I plan on weight sorting them, checking for defects and then sizing them with my new NOE sizing system. One thing I've learned is don't size all of them just what I plan on shooting in the next shooting session. That way if the size of them is not working I can try a different size next session. I will post results as I go thru it step. 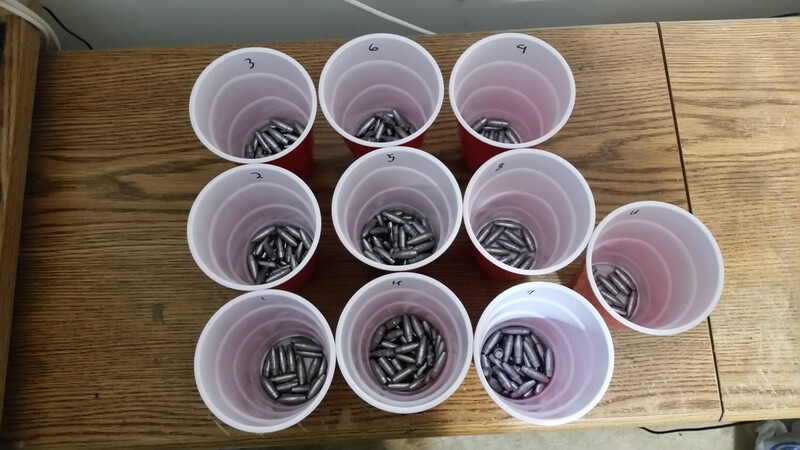 Ok I weighted all the bullets and placed them in cups. My scale does 2 digits but I only used 1 place. Starting at 150.1 and ending at 150.9. 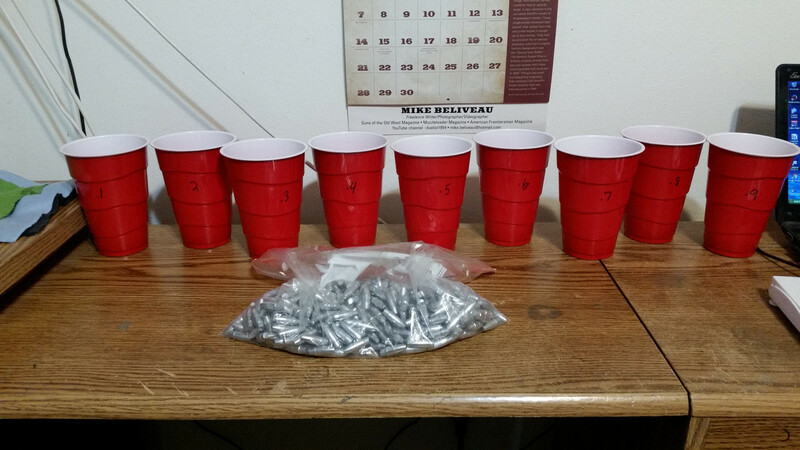 I only had 15 bullets that weighted less then 150.1 and the lightest being 149.2. Those will go back into the pot. I weighted each cup but my scale for that much weight is in lbs/ozs but you will see the trend. I measured 3-4 out of each cup for diameter but only checked the light, med and heavy for length. 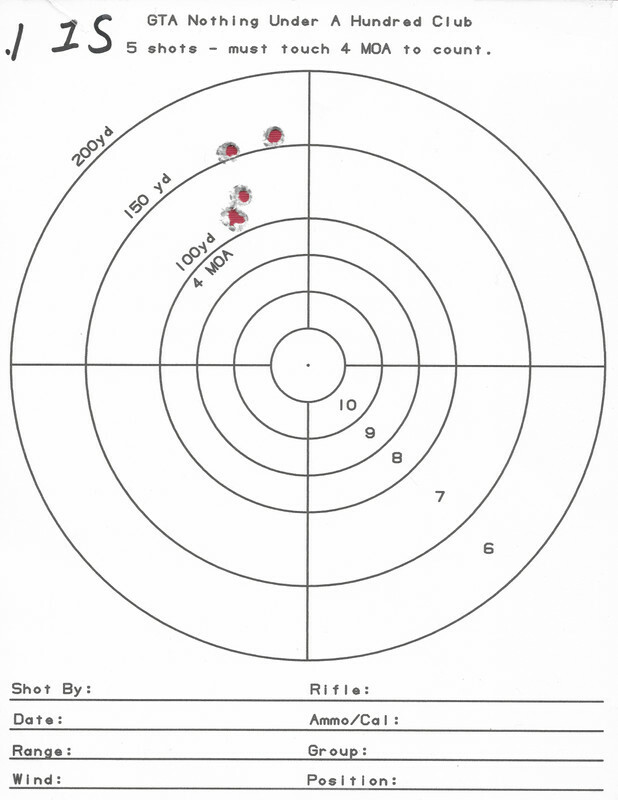 What I noticed was starting around the 150.6 the bullets are not round. Measuring the highest at the split line and out of round by as much as .002. 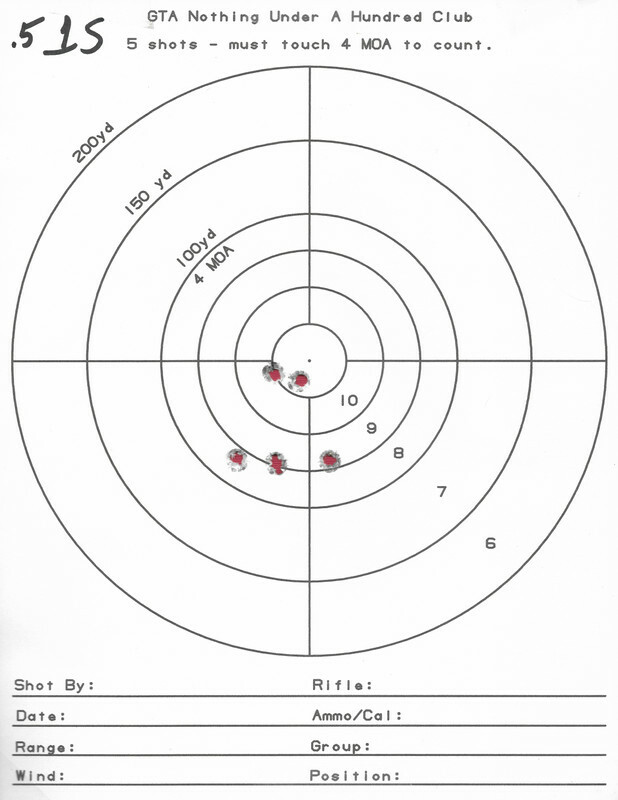 One of the 150.9 bullets measured .313 at the split line and .311 at 90°. OK here are the numbers. And the miljon dollar question. Anny groups @ a decent distance ? I was getting about 1-1/2" groups at 100 yards with the original casting of this bullets and my Lee sizer. Hoping to get to shoot these recast bullets next week. Keeping an eye on this thread, Ricky. Casting (for me at least) is fun and relaxing, and fine tuning the process and seeing how it does or doesn't make a difference on the paper is rewarding. Sharing the results that we're getting just helps us all to improve. Decent groups so to say. We keep following this threath. My plans are to take 10 of each of the .1, .5 and .9 and size them with the NOE system. I'll will be using the One Shot sizing lube to size them to .3075. Press mounted upside down. Take each and break into 2 sets. Lube one set with RC shock oil 10wt and the other set with Hornady One Shot silicone spray. Now shoot each 5 bullet set across the chrony at 100yds. Rifle will be tethered to my Ninja regulated bottle at 2950psi. Now this is being shot with my homemade .308 rifle with a TJ 1:20 twist barrel. Slight change in plans. The RC shop only had 15wt and I only had 8 of the 150.9 bullets. So 4 in each set. Ok had everything packed Friday to go shoot. The cloud cover was to heavy and I was afraid I would get bad readings on the chrono so I called it off. Raining today but Sunday is suppose to be a really nice day. Ok Good Friday was indeed a good day. I got to do a lot of shooting not just air guns but we'll just talk about air guns here. The wind was not great today gust up to 18 mph but it did not seem to bother the bullets. I adjusted the scope after the first target. 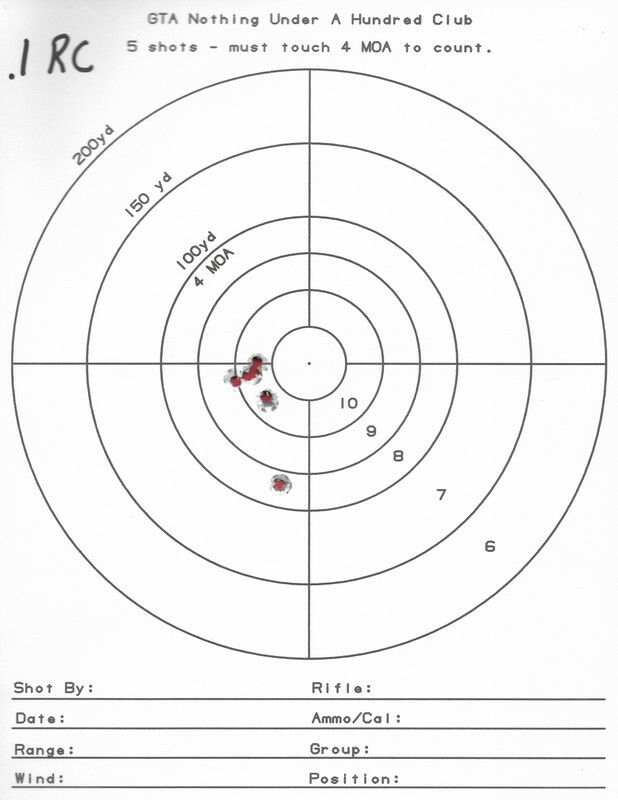 Ok so I'm going to list the weight and lube used, with the chrony readings and a pic of the target. I think I'm still having a harmonics issue. I got a idea in my head about some blocks I can use as pillow bedding. Take off the brass weight and replace it with the blocks. That's about what my results look like too Ricky. As far as barrel harmonics, the LW .308 barrel may just have some inherent stuff that may be too much to completely overcome. I used to use the limbsaver donut but I had no confidence on where it should be placed. 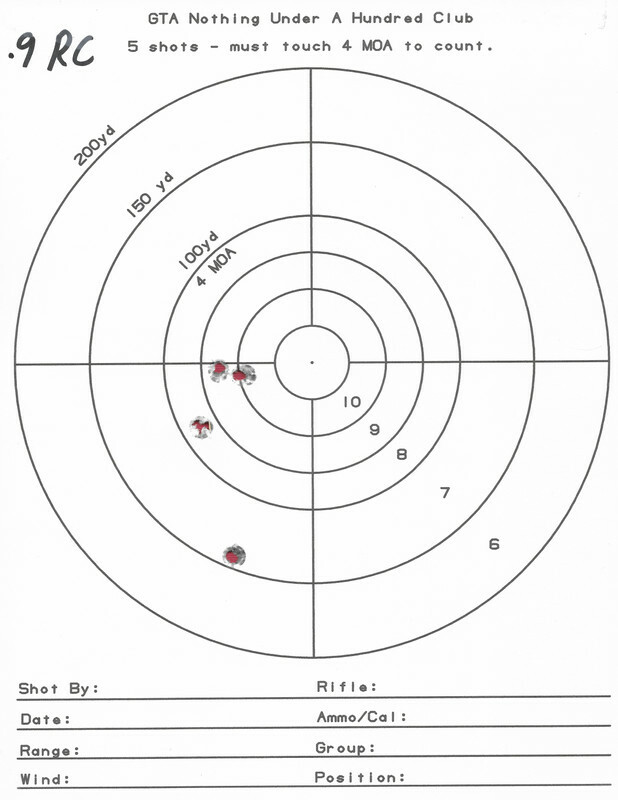 The science of the 'nodes' is easier to figure on a computer screen than on the range. The other variables like wind, air pressure, power, bullet used, etc. all change the results. I found it to be more of a confidence thing rather than a devices that improved accuracy. I think a lucky rabbit's foot hung on the barrel would do just as good. 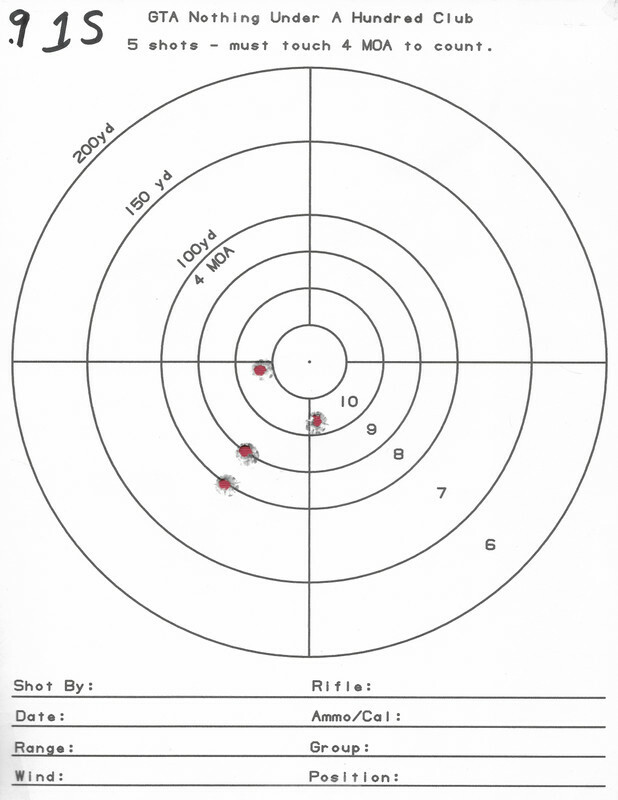 With all of the talk about weighing bullets, I would be interested in seeing what a group would look like with bullets having a 1.0 to 1.5 grain weight variation. 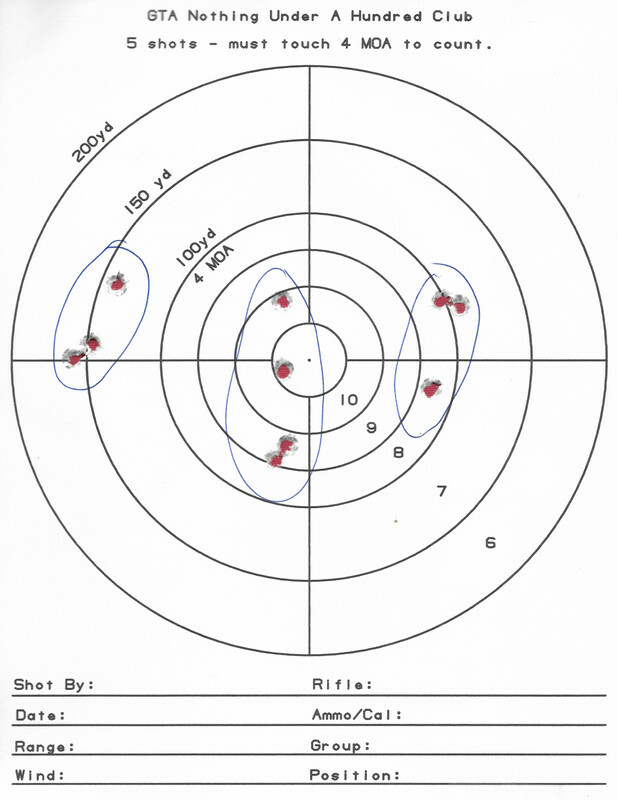 The reason for me weighing bullets is keeping the POI consistent. Consistency 'should' be the same according to the data, but I'm skeptical. This is only my second outing with this bullets. 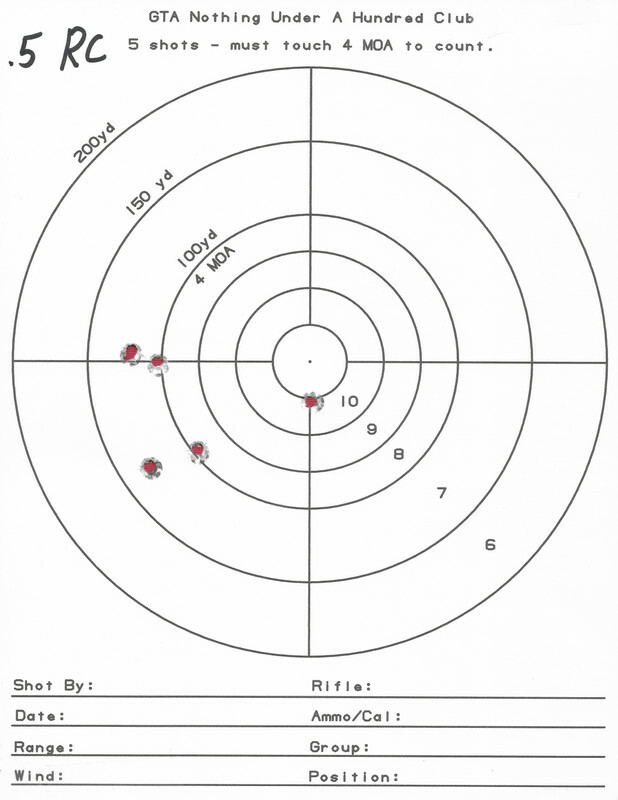 The difference between this pic and the ones above is I was not tethered on this target and the old sizing system. Looks like I'm still shooting about the same patterns. I'm going to shoot again tomorrow but only .4, .5, and .6 weights with RC Oil. I will shoot 3 of each. I also plan on shooting the 135 gr to see how fast their are moving with the new spring. I have not shot them since I redid the rifle to shoot the 155 gr to meet the state minimum requirements for deer hunting.